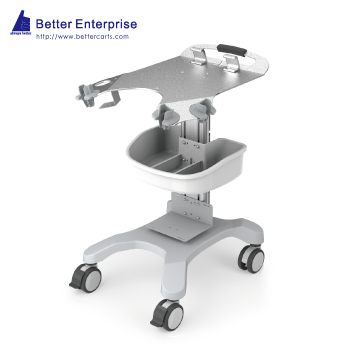 Better Enterprise is Ultrasound Cart, Ultrasound Stand, Ultrasound Trolley manufacturer, Ultrasound Cart, Ultrasound Stand, Ultrasound Trolley supplier, and supplying professional Ultrasound Cart, Ultrasound Stand, Ultrasound Trolley products. 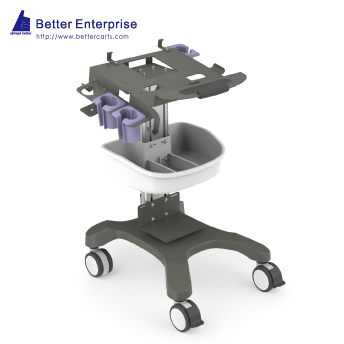 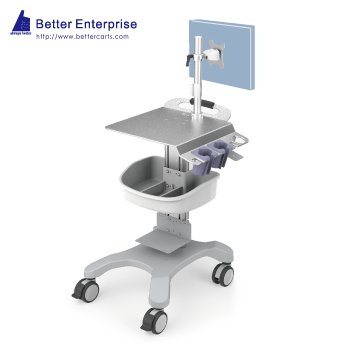 With Better Enterprise′s wide range of production methods, experience and OEM capability, Better Enterprise will be your first choice for Ultrasound Cart. 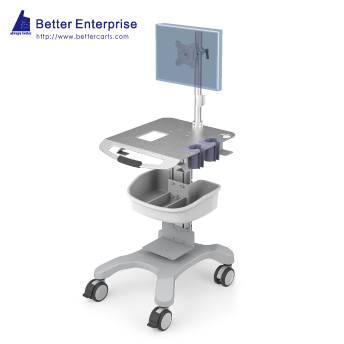 Choose Better, Always Better. 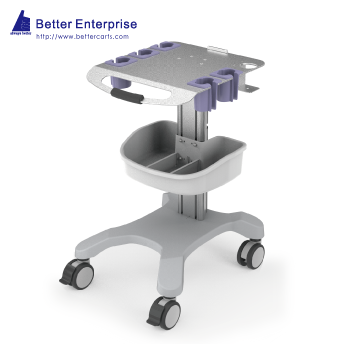 Ultrasound Cart, Ultrasound Stand, Ultrasound Trolley is unique cable management system. 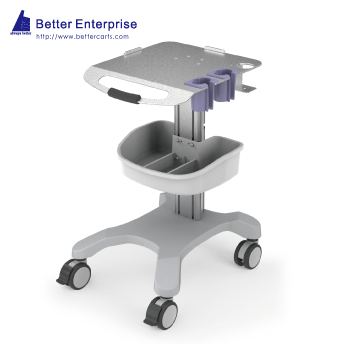 ● Ultrasound Cart, Ultrasound Stand, Ultrasound Trolley. 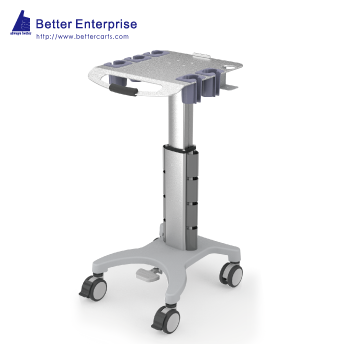 Welcome contact Ultrasound Cart, Ultrasound Stand, Ultrasound Trolley Manufacturer.